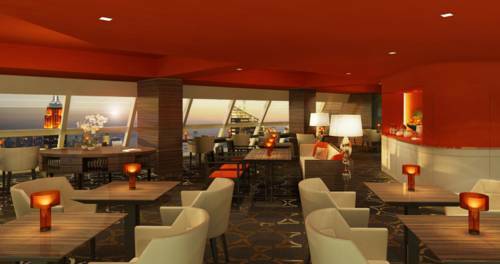 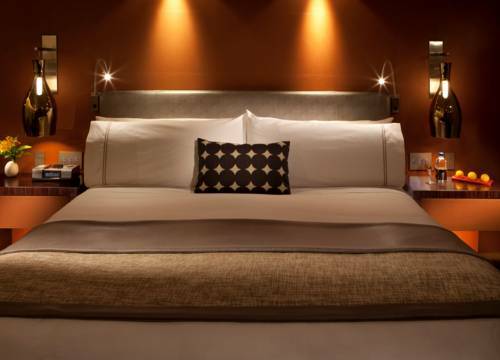 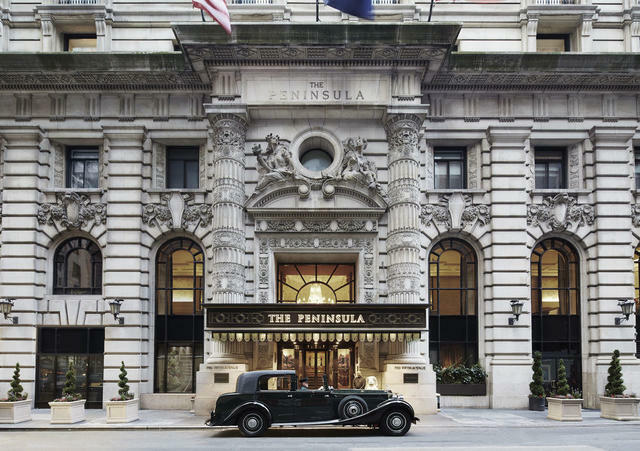 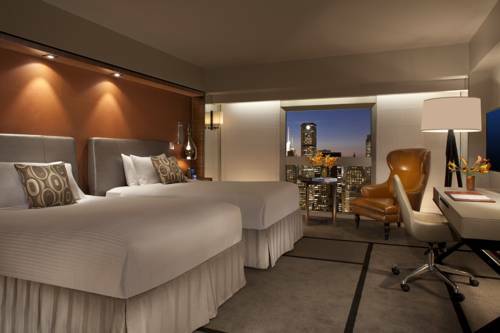 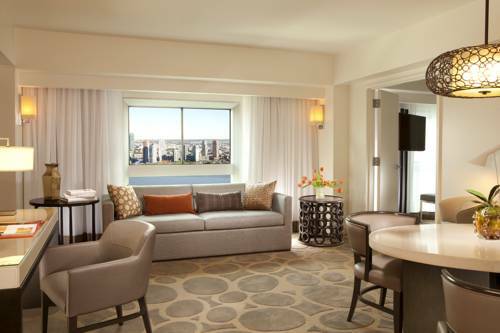 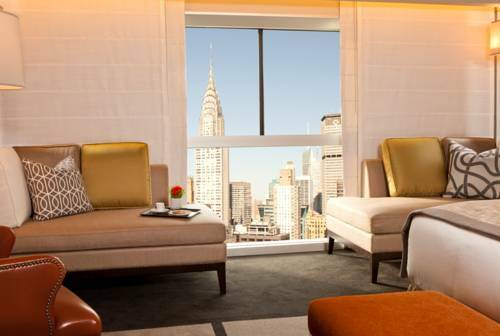 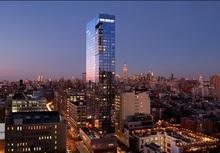 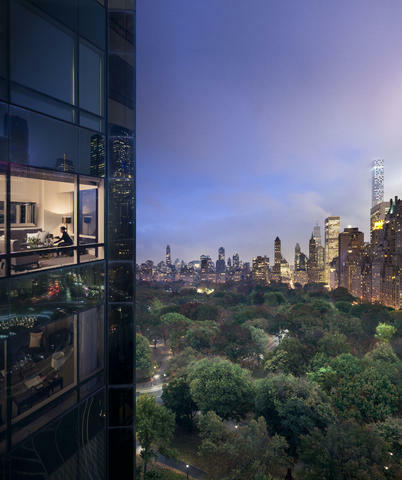 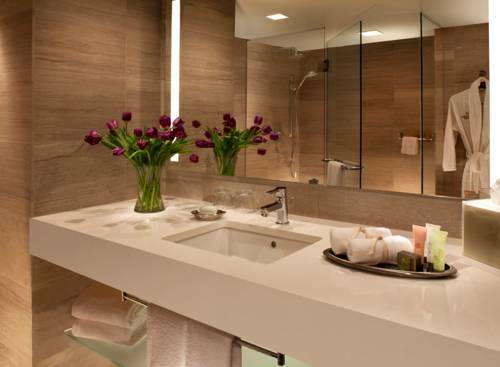 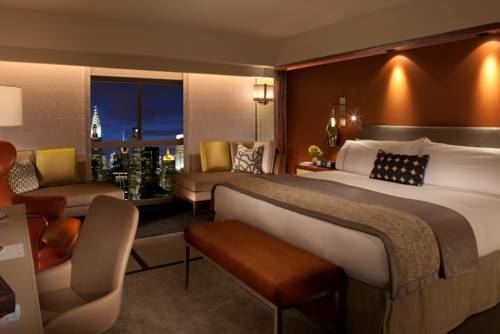 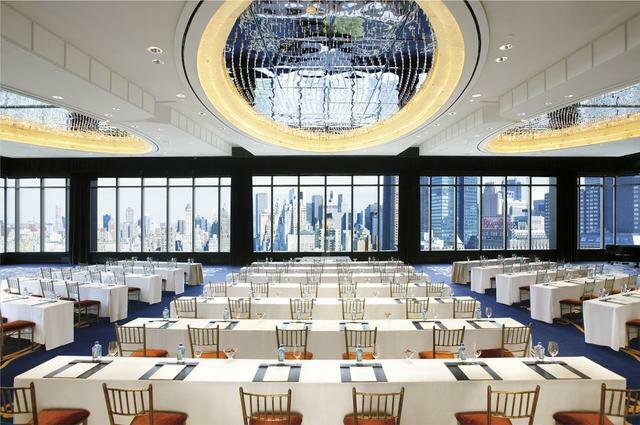 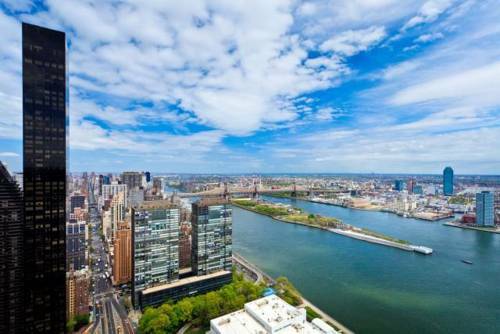 This luxurious Manhattan hotel offers guests views of New York City’s skyline and the East River. 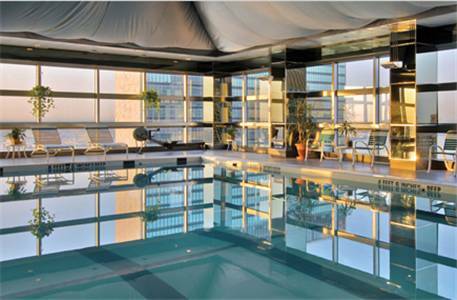 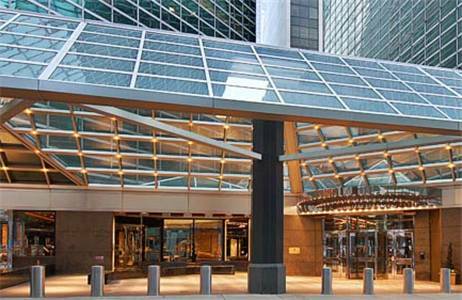 The West Tower at Millennium UN Plaza is also located opposite UN Headquarters.The hotel has an indoor pool and sauna. 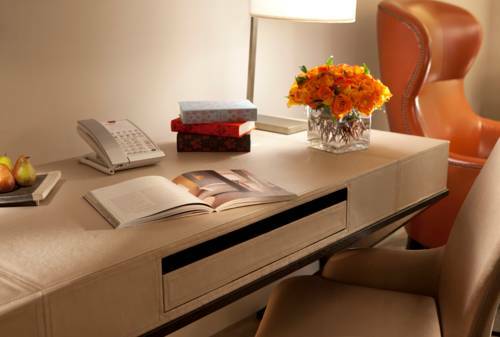 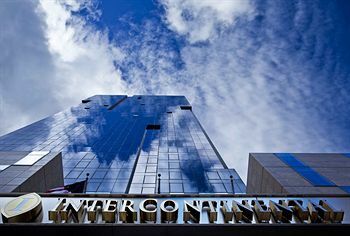 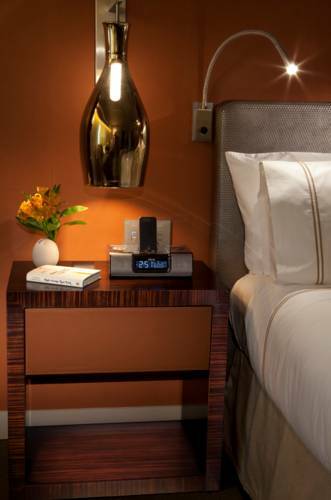 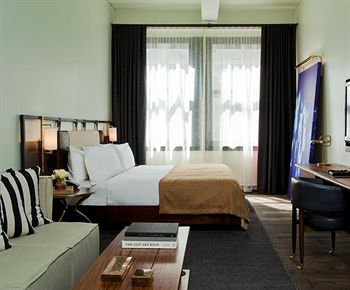 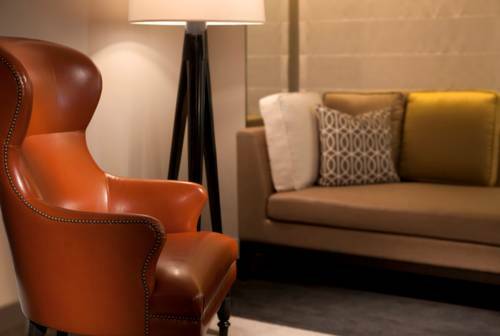 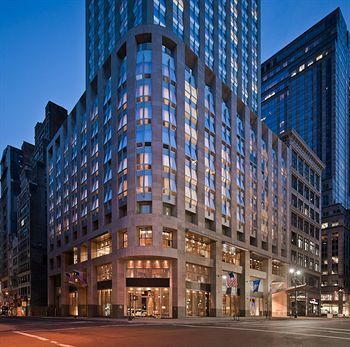 There is a business centre and a fitness centre open to guests and the front desk is available 24 hours.The rooms at the West Tower include a flat-screen TV and iPod Docking station.The hotel is located 1 mile away from Times Square and is 20 minutes’ walk to Rockefeller Center. 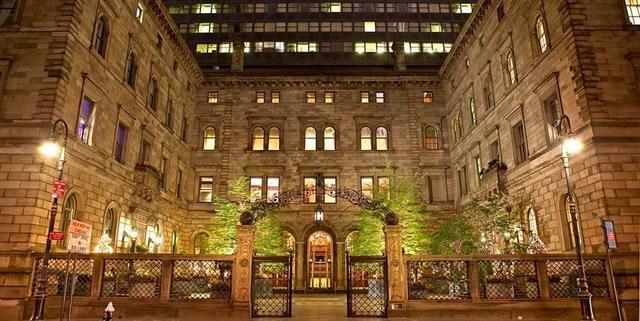 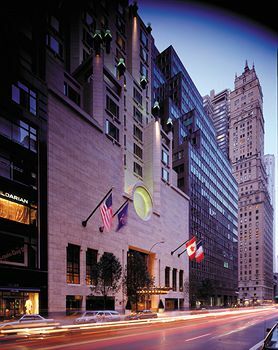 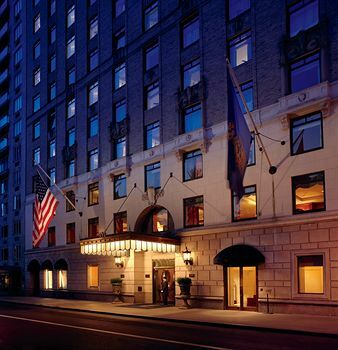 The hotel is also 10 minutes’ walk to Grand Central Station and the Grand Central underground rail station.